We would like to invite you to attend our services and worship the Lord with us. If you are looking for a church to do God's work in God's way, this is the place for you. We want to be a blessing and provide an opportunity of service for you. 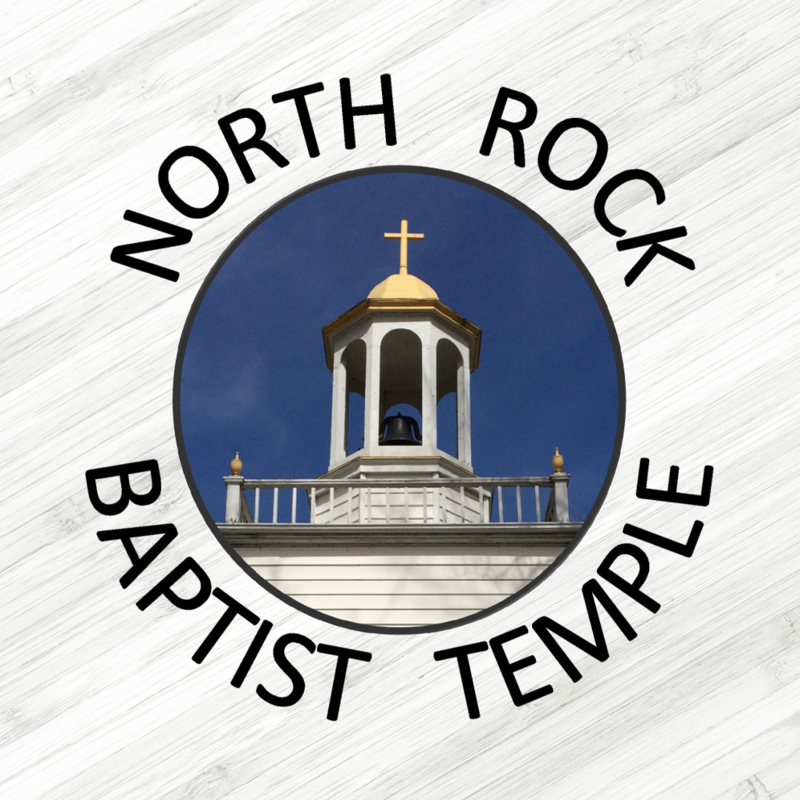 North Rock Baptist Temple is a Fundamental Independent Baptist Church. We believe the King James Version to be the inspired Word of God. We would be honored to have you as our guest this Sunday. Our church is a Christ-centered and family-oriented ministry. We want you to feel at home with us during your visit. We extend a heart felt invitation to make North Rock Baptist Temple your place to grow and serve. Where will you spend eternity? It is life's greatest question! All sermons are given from the authorized version of the bible. Get connected with NRBT and mark your calendars.